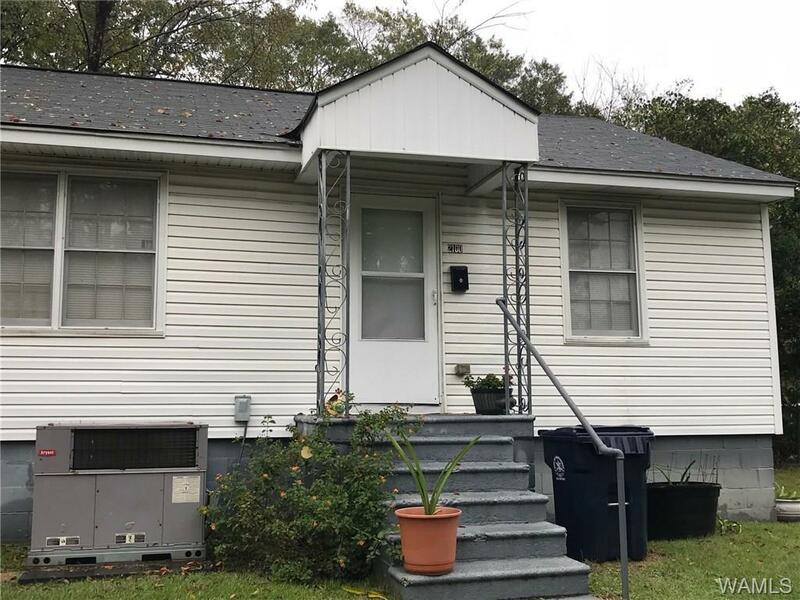 This is your chance to own a great investment property close to downtown Northport. 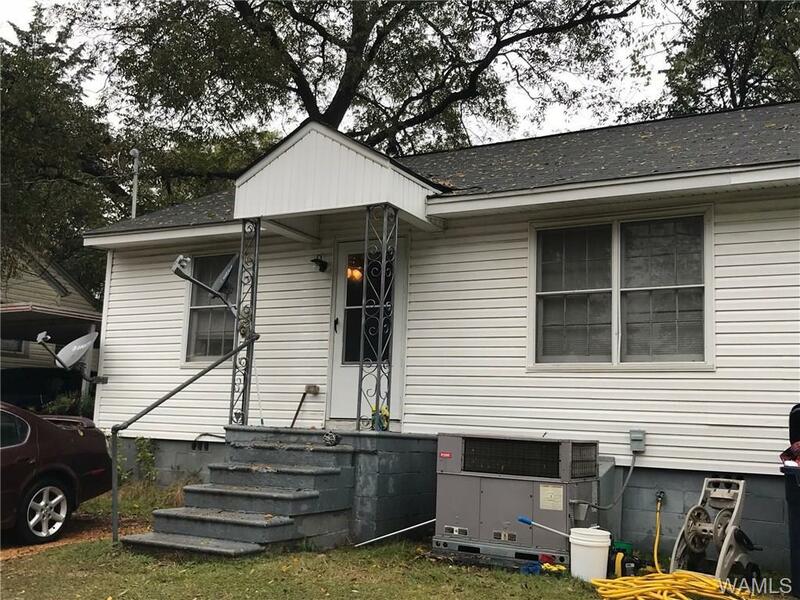 This duplex has 2 bedrooms and 1 bath on each side. The property has beautiful hardwood floors. 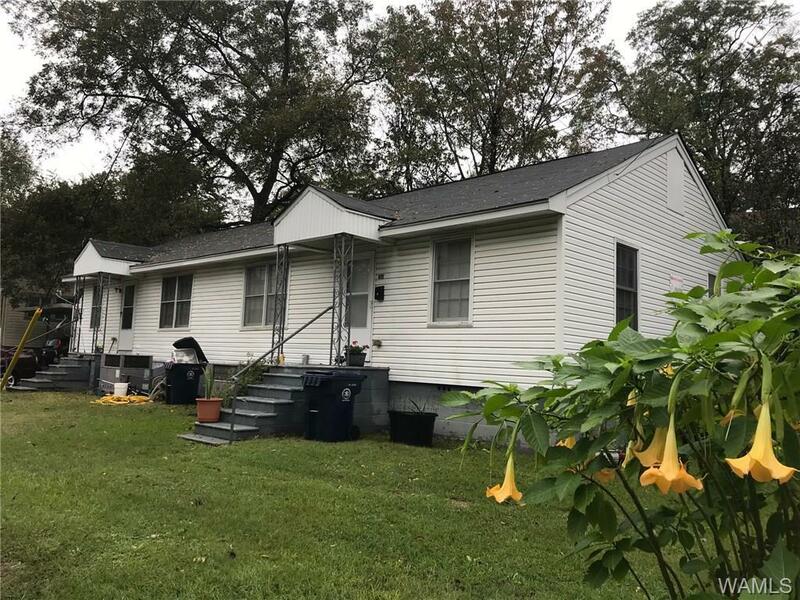 Call to this this property today!